Are you looking for a reliable guide for writers to help you navigate the ever-changing online world? 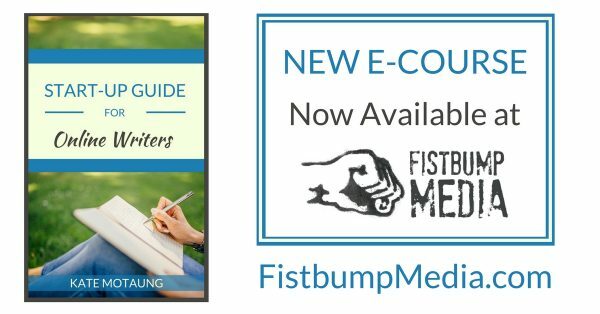 I wrote this e-course, the Start-Up Guide for Online Writers, as a guide for writers like you find creative ways to find and build community online, and become an established writer in your corner of the internet and beyond. Do you want to become an established writer online, but you don’t know where to start? Or have you been writing for a while, but you’re not sure which step to take next? 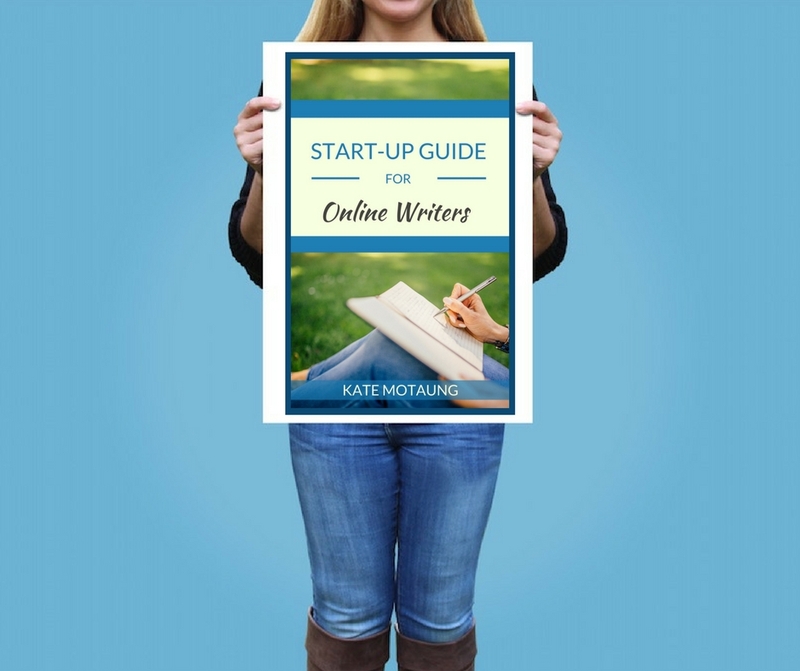 If so, the Start-Up Guide for Online Writers E-course is for you! The Start-Up Guide for Online Writers e-course is a compilation of the advice I give to anyone who asks me how to become an established writer online. The Start-Up Guide for Online Writers E-course will save you hours of time you would otherwise spend scouring the internet searching for places to submit guest posts, publishers that offer book review opportunities, affiliate programs through which you could earn money, Facebook groups to join to find community, and much more. Each lesson includes an assignment at the end with two options: one for beginners and one for more advanced users. Students are encouraged to take up the challenge and stretch themselves to make the most of this course and to see the best results. By the end of the course, you’ll know about a whole host of resources you can use to build relationships in the online writing community and take intentional steps to grow and progress in a sustainable, enjoyable writing life. And psst . . . If you prefer to download the PDF version instead of the full course format, you can find that over here. Disclosure: This post contains affiliate links. Thank you in advance for your support!